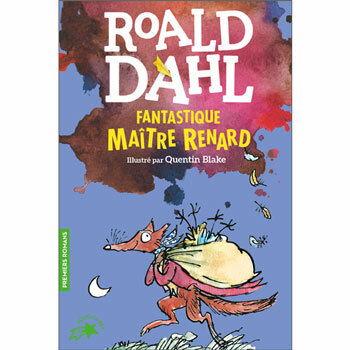 Fantastique Maître Renard is intended for native French readers. It would suit a child aged 8+ if they were fluent in French. Otherwise, this would be excellent reading material for older students wanting something a little different, or perhaps for a fluent parent to read to a younger child.